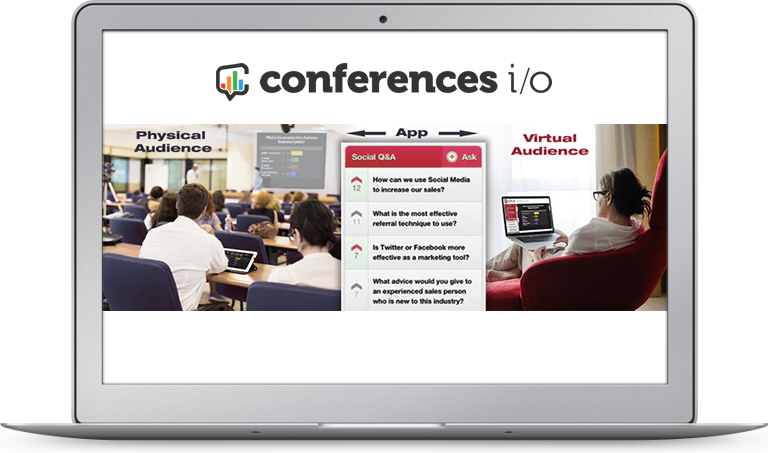 Use Conferences i/o for your blended events to create a seamless, engagement experience for all attendees. Everyone participates together! Bridges the experience gap by providing virtual attendees a platform to not only view the same content, but respond to the same Polls, and participate in the same Q&A as the attendees in the room. 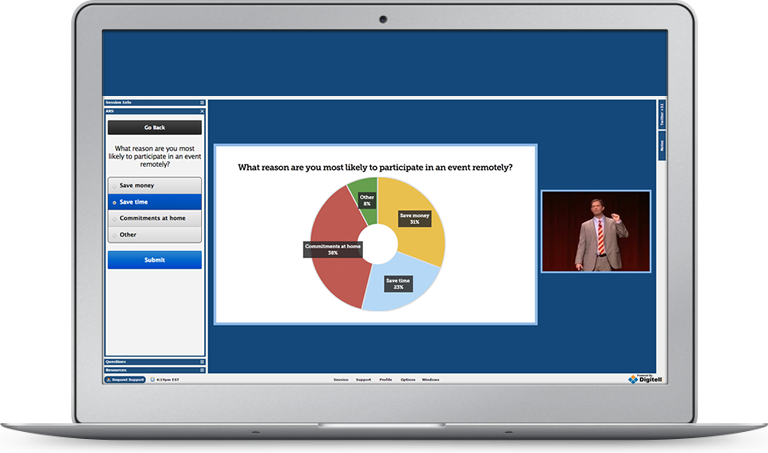 This type of interaction takes virtual attendees from passive listeners to active participants, resulting in a much richer and fulfilling experience. In-person attendees access Conferences i/o simply by navigating to a unique URL on their mobile device, smartphone, tablet, etc. For virtual attendees, Conferences i/o is embedded directly within the Digitell platform, sitting conveniently alongside the video stream.  Attendees use our Social Q&A feature to ask questions, view questions submitted by other virtual, or in-person attendees, and upvote the questions they want addressed. Poll questions are pushed to the in-person and virtual attendees at the same time. 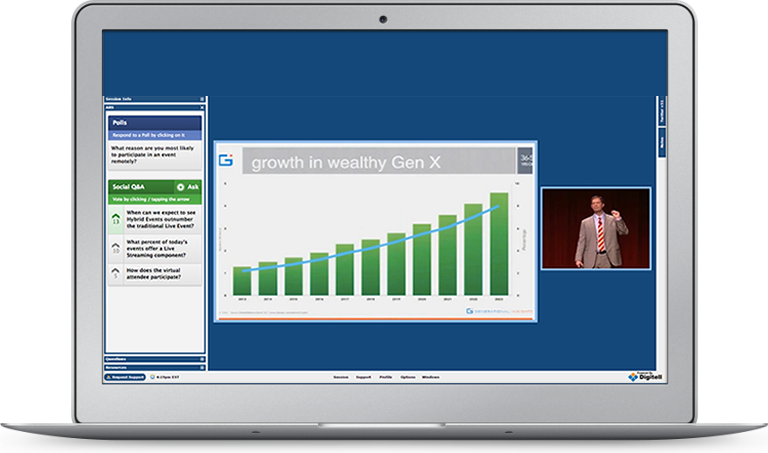 The results are displayed in real-time on stage, including the responses collected from virtual attendees! Seamlessly bridge the gap between in-person and virtual attendees, improving the experience for everyone. Poll in-person and virtual attendees at the same time and analyze/review the aggregated results from the podium or stage. Virtual attendees no longer feel isolated or unrepresented. Engaging and interactive. Nothing to download or install. Attendees can participate from any web-enabled device and are up and running in 10 seconds. All your data is securely stored. We won’t share it with anyone else. GDPR compliant. Fully customizable from colors to font types. Dedicated places for sponsor logos provides extra revenue opportunities.  You'll be assigned a real person to provide training, answer questions and make sure your event is a success. Conferences i/o can be easily integrated into other event technology tools like mobile event apps, webcast platforms and A/V company presentation management systems. Engage attendees before, during, and after your event.